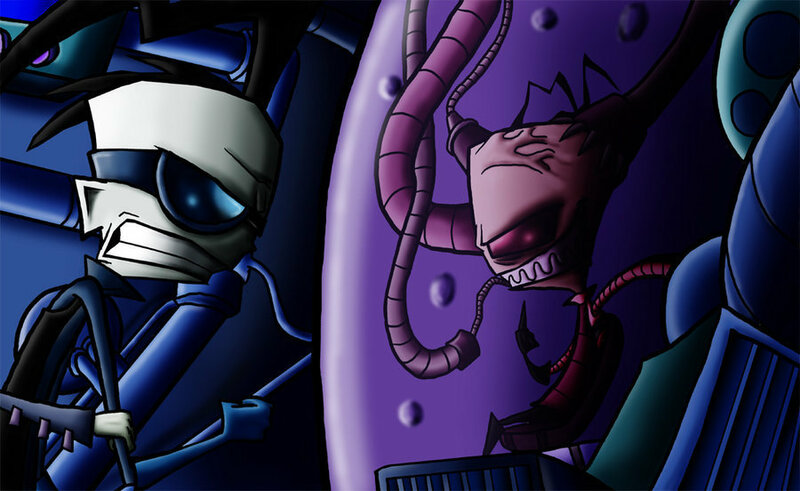 Dib. . HD Wallpaper and background images in the Dib club tagged: invader zim. I feel REALLY sad for Zim but I'm laughing at what he did.